Caroline was a trusting and credulous person: she readily believed what anyone told her. Her accepting and credulous nature caused some problems when acquaintances asked her for money because she always granted their requests without any hesitation. Her brother Jack could not believe this, being completely incredulous that his sister was so foolish as to give loans to people she barely knew. Despite Jack’s warnings, Caroline kept her credulous and unquestioning ways, and soon she was added to the numbers of those declaring bankruptcy. Quiz: Try again! When is someone credulous? When that person looks for the good in everyone. When that person acts foolishly and without thought. When that person is completely unsuspecting of what others say. Lousy Credentials Although the teacher had lousy credentials, the credulous Headmaster hired him anyway because he trusted that Hubert would make a turnaround and because he could pay Hubert a low salary, which was a huge mistake because the teacher was so bad that several parents took their children out of the school. Someone who is credulous has the “nature of trusting or believing” what others say too much of the time. 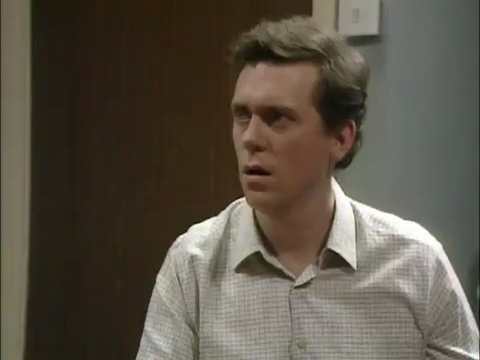 A Bit of Fry and Laurie A young Hugh Laurie credulously thinks he's in a doctor's office.